DACA status: Expires August 2019. “It means I have two years to figure it out, to talk to lawmakers and as many people as I can,” Palacios said. 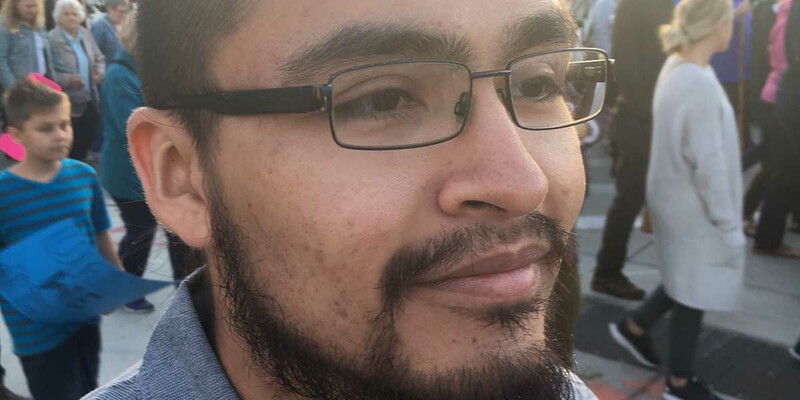 Backstory: Palacios arrived in West Michigan at age 12, crossing the Mexican border with his mother, shortly after his 4-year-old brother, Juan Paulos, crossed in a different car. Fears: Trump’s comments that “Dreamers” have little to fear have not allayed his concern. “I already knew what his view was on immigration. I was already in some ways preparing for the day he was going to cancel the program,” he said. Still, he said he was hopeful after seeing non-immigrants marching for DACA at a Grand Rapids’ rally this month. “I saw people who don’t have anything at stake but felt it was important to support the cause. It’s about the American dream.